This summer New Yorkers are in for a treat--an amazing new exhibit from The Public Art Fund. City Hall Park is now an outdoor museum featuring one of the world&apos;? ?s greatest modern artists, the late Sol LeWitt. 27 of LeWitt&apos;s most famous pieces of art are on display. 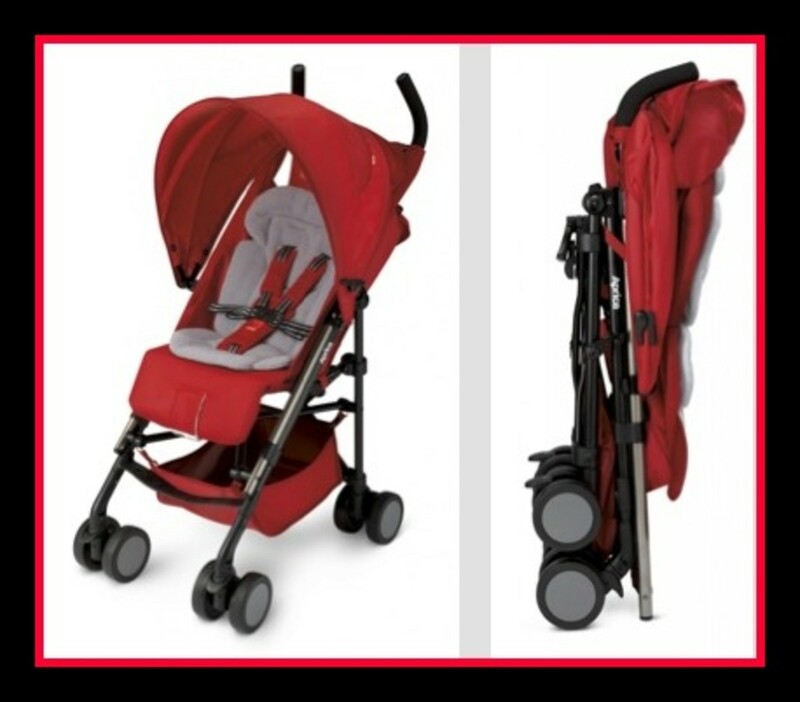 So grab your stroller and check out the free exhibit. The sculptures display both Minimalism and Conceptualism. Kids will respond to the bold pyramids and cubes. Bonus: Use your iPhone! 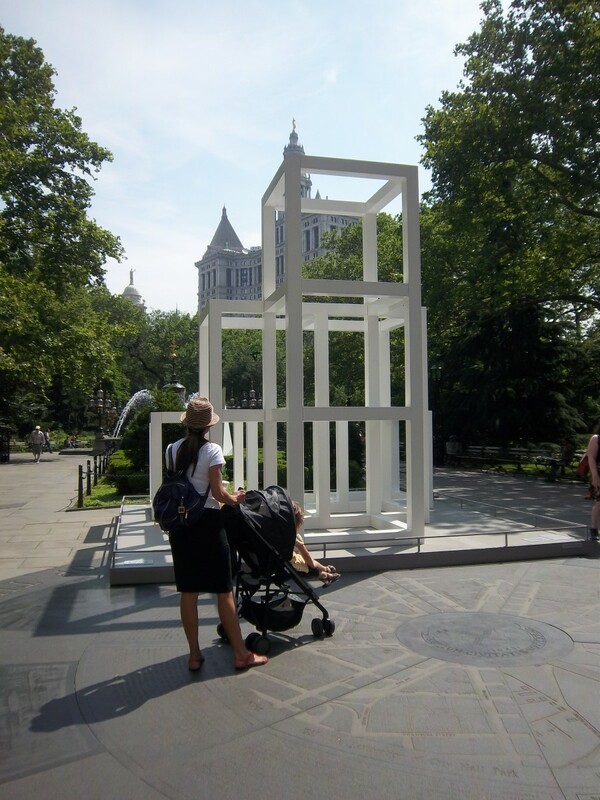 The Public Art Fund has a free App that explains the pieces and their meanings.